Sheffield is a city acclaimed for its innovations within the fields of art and industry, a reputation it has held dating back to the 1900’s. However, it’s not just limited to its triumphant industrial past. 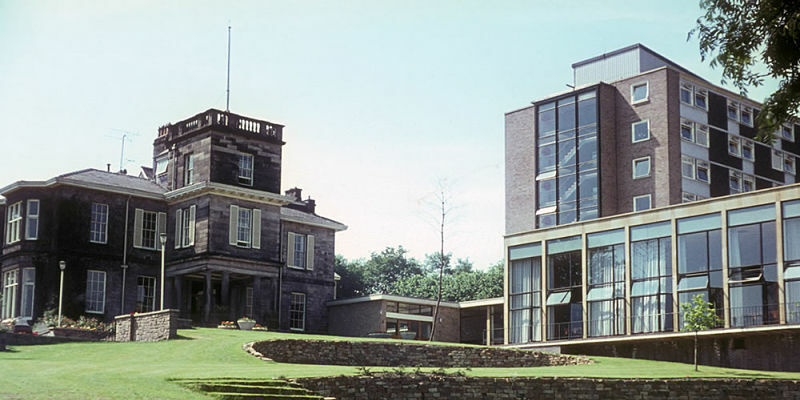 Sheffield is now a modern city, with a thriving creative culture. It’s packed full of events and places to visit, and all of this is set against a gorgeous backdrop of the Peak District National Park. With Von Essen Hotels, you can book the finest locations that Sheffield have to offer. 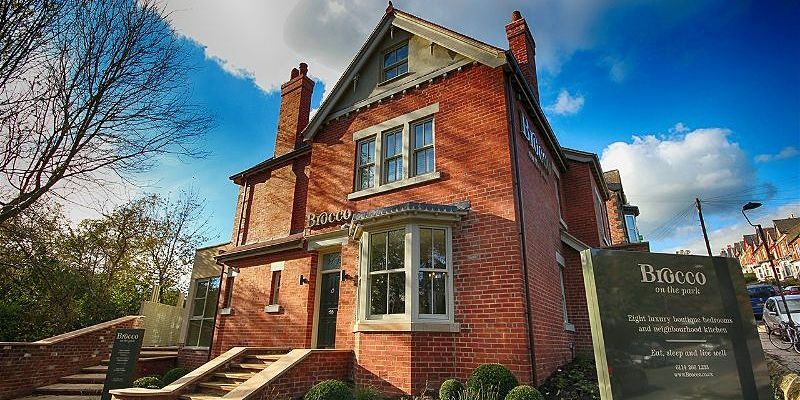 Brocco on the Park is a boutique hotel and one of the best hotels within Sheffield. With a rating of 9.4 on Booking.com, Brocco on the Park Boutique Hotel has numerous accolades to its name. 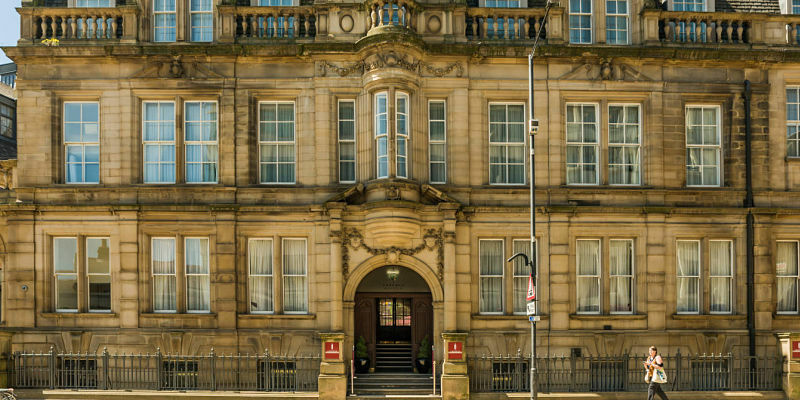 Located centrally, with convenient access to the city centre and to some of the best attractions Sheffield has to offer, Brocco on the Park offers a unique experience for guests looking for luxury. With eight unique suites and various dining options, this extravagant hotel offers something suited for everyone. Situated within the lavish setting of Leopold Square, the award-winning Leopold Hotel is rated as one of the best hotels on Tripadvisor. Located near the centre of the city, but secluded enough to cater to guests wishing privacy, the Leopold offers guests an old-fashioned taste of extravagance with a contemporary twist. With 90 unique en-suite rooms available, and numerous options for those with additional accessibility requirements, the Leopold is guaranteed to cater to guests every need with a smile. 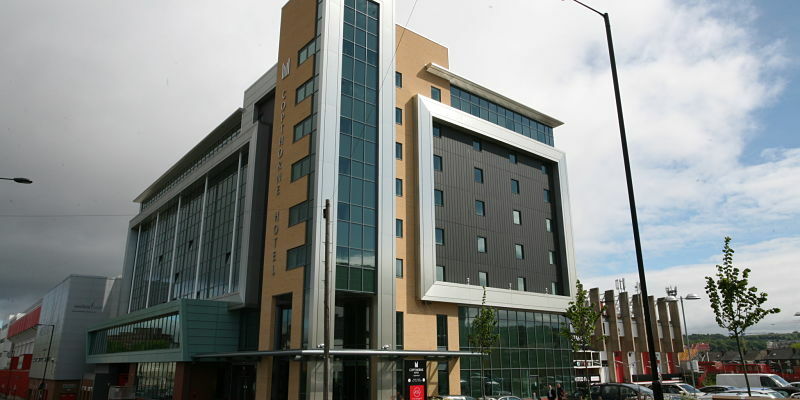 Located conveniently on Bramall Lane, right next to the home of Sheffield United Football Club, the Copthorne Hotel Sheffield is a contemporary hotel that is particularly ideal for corporate travellers. 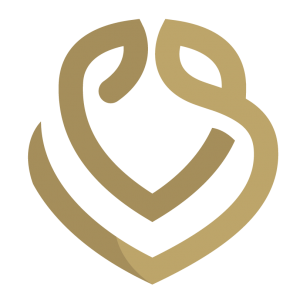 While it is typically significantly cheaper than the other offerings, the Copthorne doesn’t disappoint when it comes to luxury and is rated a fabulous 8.9 on Booking.com. With 158 en-suite rooms and 4 business suites on offer, the hotel has a room suited towards for every guest for any occasion. Halifax Hall is a converted Victorian-era mansion, that has been transformed into a stunning boutique hotel that boasts 38 en-suite bedrooms. Originally built in 1837, the hotel offers a unique touch of elegance that guests won’t find elsewhere. It is rated a solid score of 8.7 on Booking.com and guests to the hotel agree that it offers a luxury stay with fantastic facilities on offer. It also acts as a fantastic wedding venue in lavish settings, with a stunning background for wedding pictures to treasure.